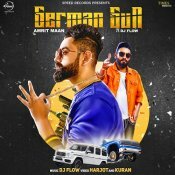 Sony Music are proud to present the brand new single released by Amrit Maan entitled “Peg“, music by Badshah & Jay K! Taken from the upcoming Bollywood movie “Do Dooni Panj” releasing January 11th 2019! 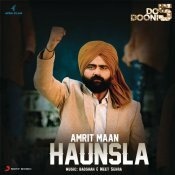 Sony Music are proud to present the brand new single released by Amrit Maan entitled “Haunsla“, music by Badshah & Meet Sehra! Taken from the upcoming Punjabi movie “Do Dooni Panj” releasing 11th January 2019! 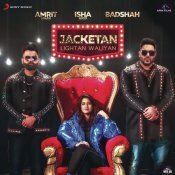 Sony Music are proud to present the brand new single released by Amrit Maan entitled “Jacketan Lightan Waliyan” featuring Badshah! 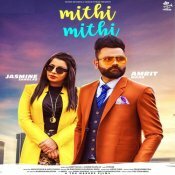 Taken from the upcoming Punjabi movie “Do Dooni Panj” scheduled to release 11th January 2019! 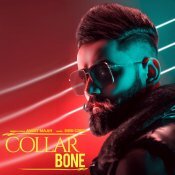 Bamb Beats are proud to present the highly anticipated brand new single released by Amrit Maan entitled “Collar Bone”, music by Desi Crew! ARE YOU Amrit Maan? Contact us to get a featured artist profile page.